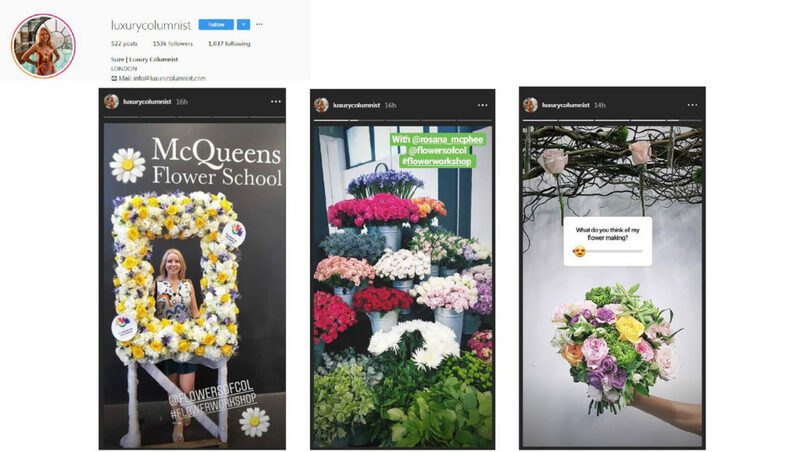 #Influence: To anchor the brand, Flowers of Colombia, in the iconic London lifestyle scene, 31 lifestyle influencers and journalists took part in a flower masterclass and workshop conducted by professionals at MCQUEENS Flower School. 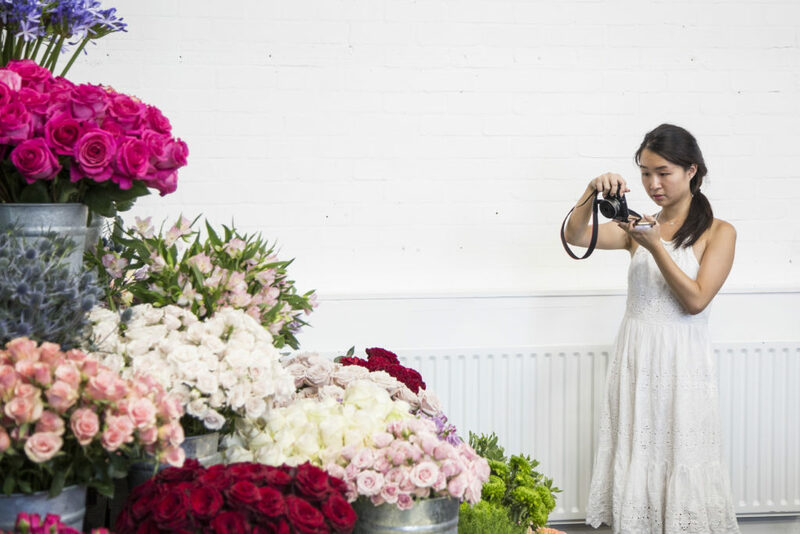 Flowers as far as the eyes can see, cupcakes with edible petals, lavender lemonade… and East London’s trendiest flower school … What else! A floral and creative experience, where Colombian flowers took center stage not only at MCQUEEN’S Flower School but also on social media.